Each summer, the American Cheese Society holds a conference and competition, and awards prizes to the, umm, crème de la crème of dairy products. 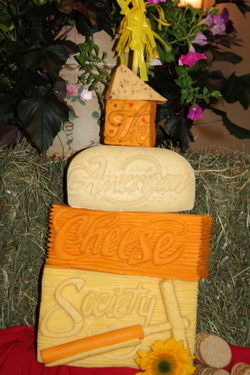 This year, 1149 cheeses were entered by cheesemakers across the country (and a few from Canada, too). All of the Green Mountain winners are listed below . . .